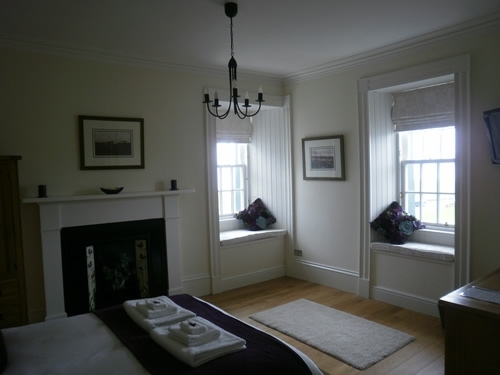 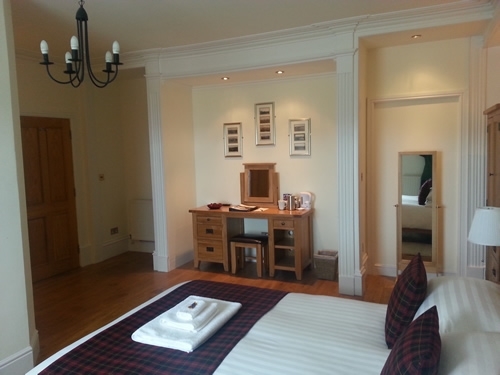 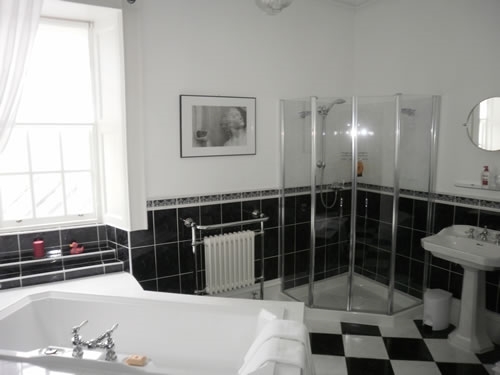 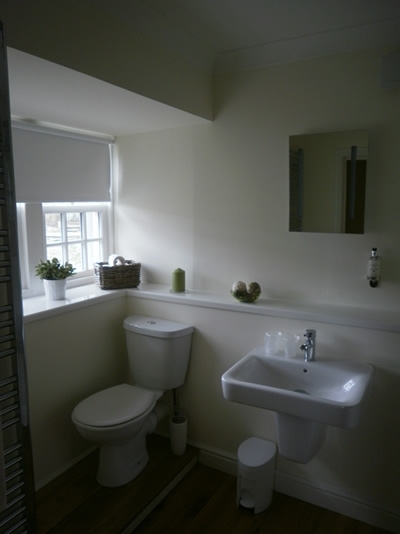 Built in 1780, Pennyland House has wonderful views of the Orkney Islands, Dunnet Head, Scrabster and Thurso Bay. 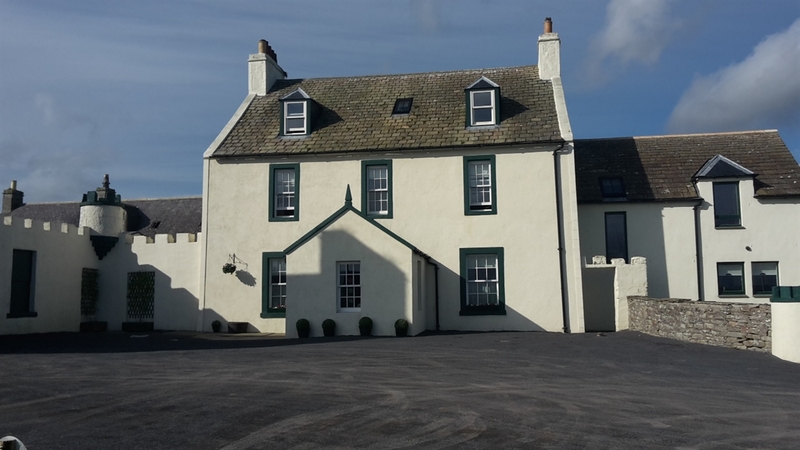 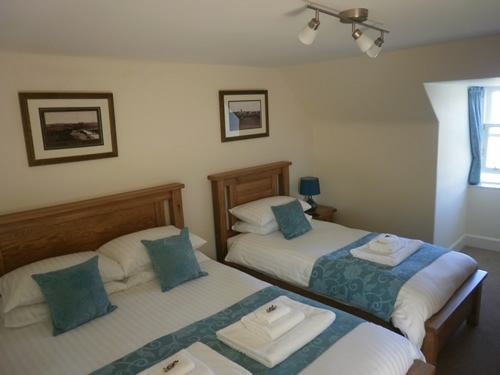 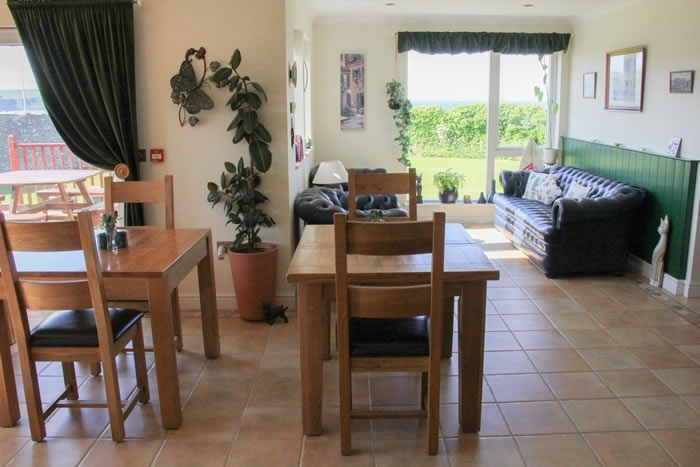 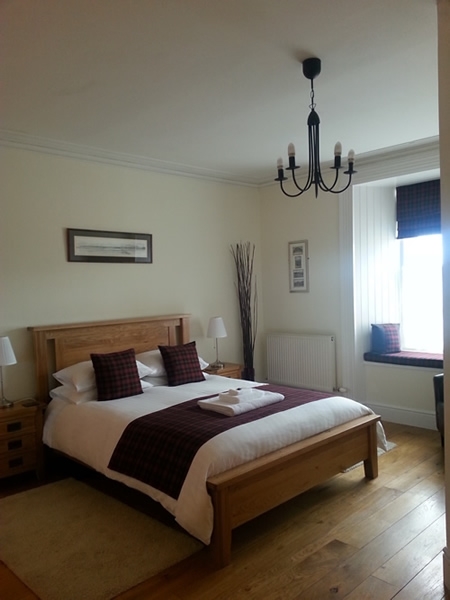 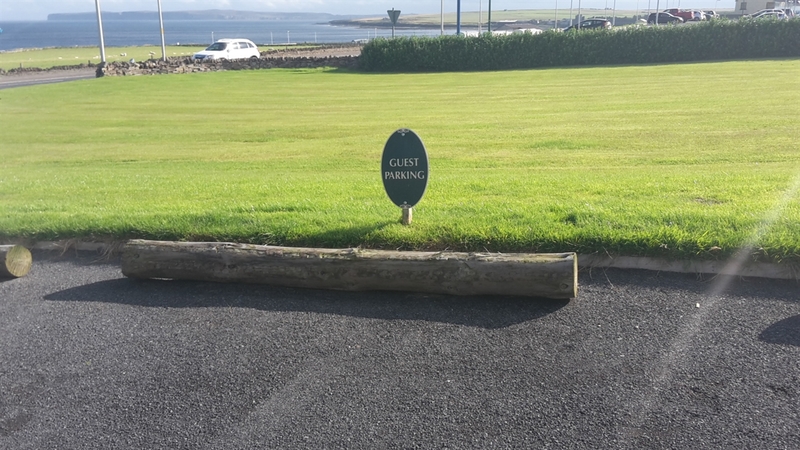 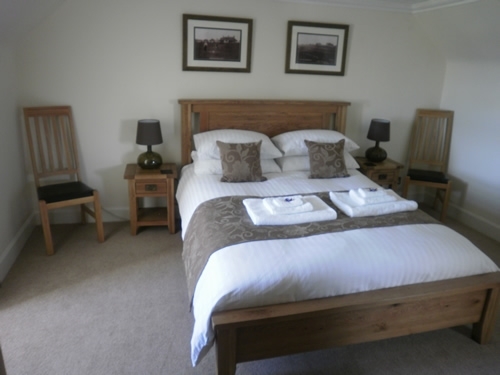 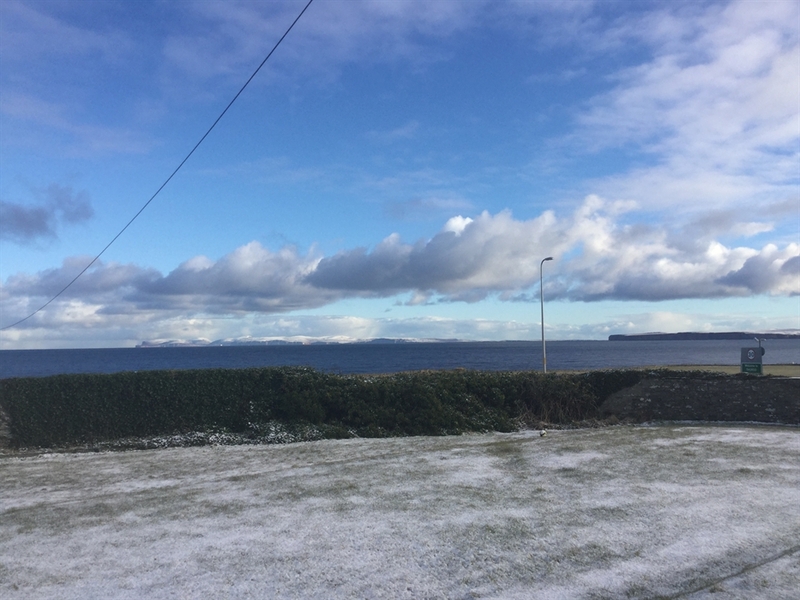 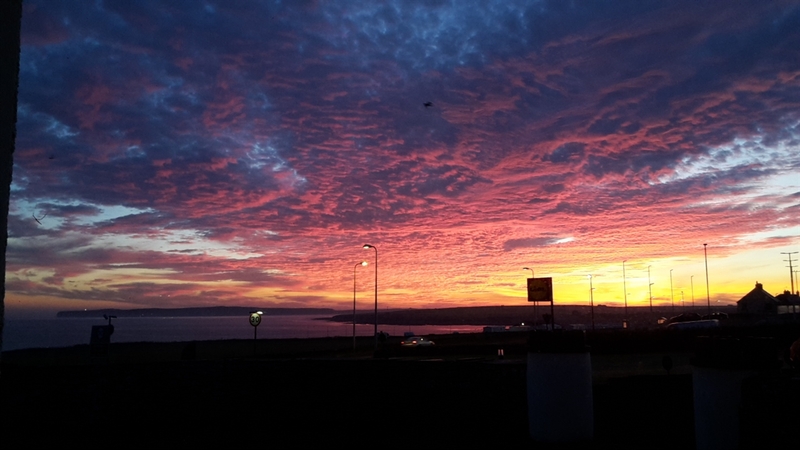 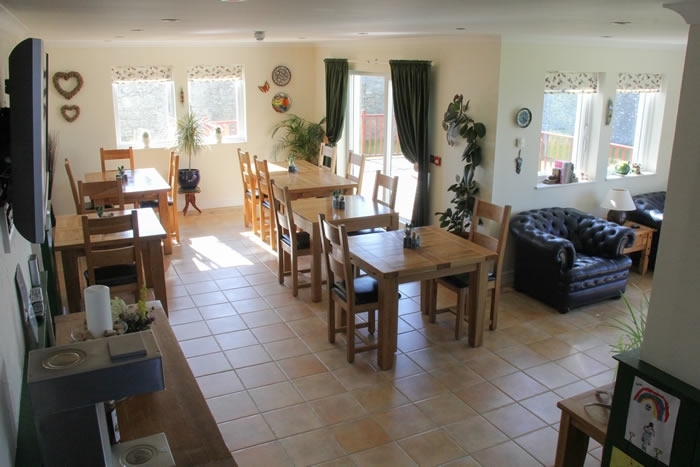 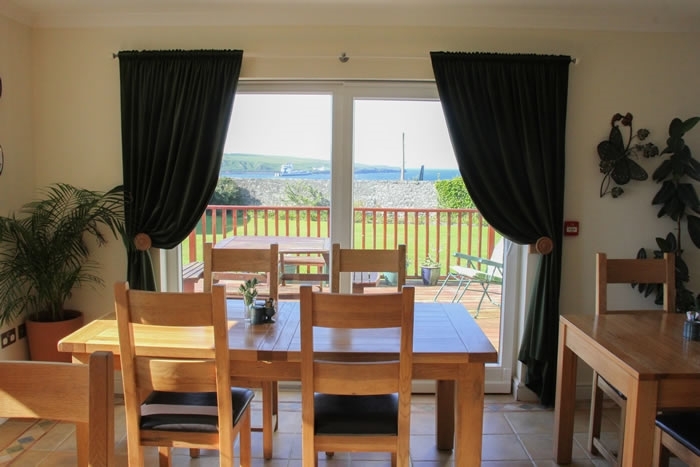 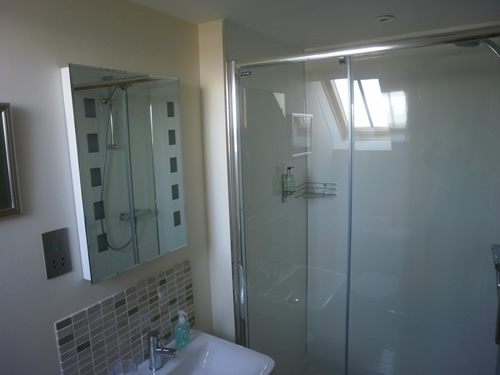 Pennyland House B&B is located on the edge of Thurso, just 10 mins walk into the town centre, and boasts wonderful views of the Orkney Islands, Dunnet Head, Scrabster and Thurso Bay. 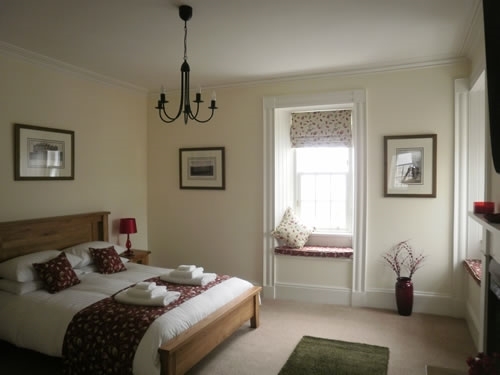 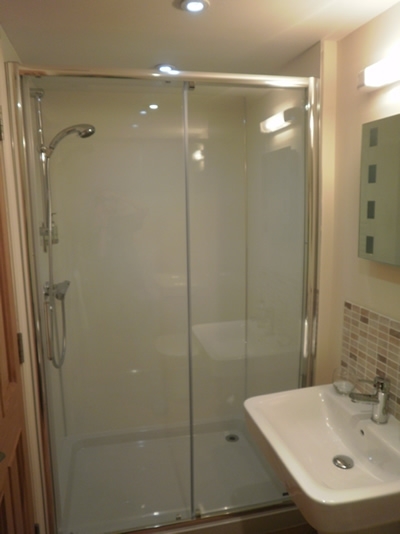 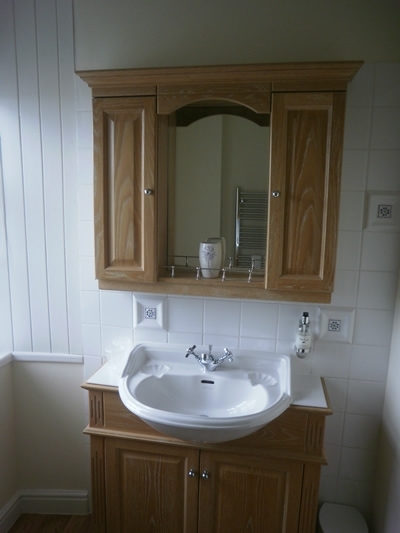 Owners, Carol and Raymond, have enjoyed renovating and putting their personal stamp on Pennyland House to turn it into a comfortable and interesting bed and breakfast for their guests.